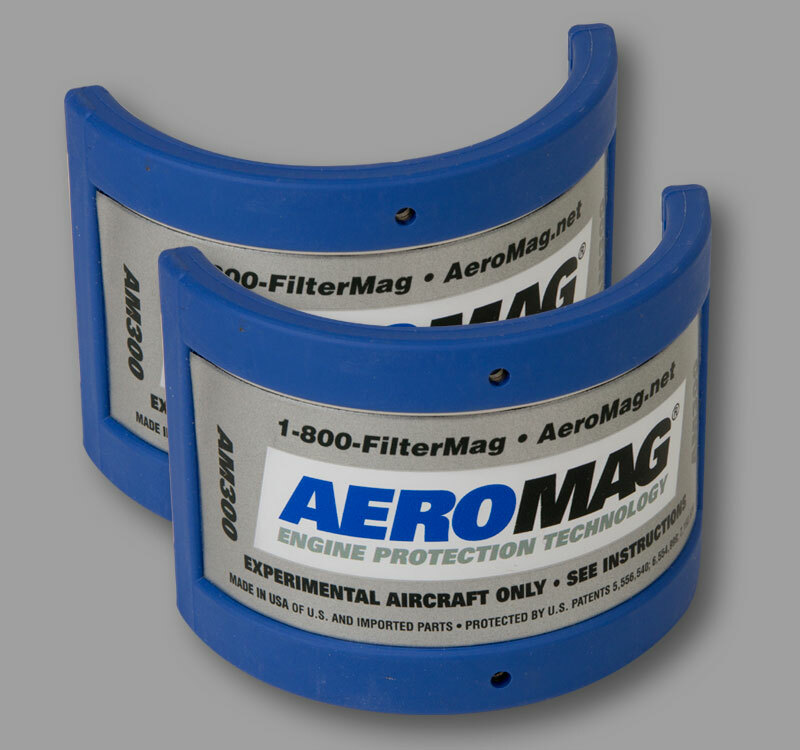 How to select the right AeroMag for oil filters. 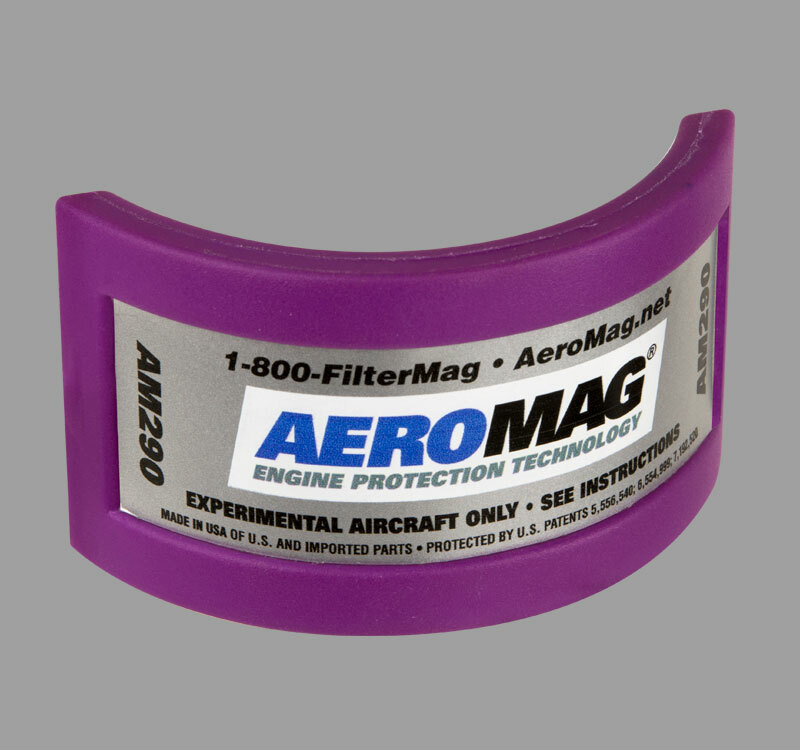 Expose all of the engine oil flowing through the filter to AeroMag with 360° of protection. 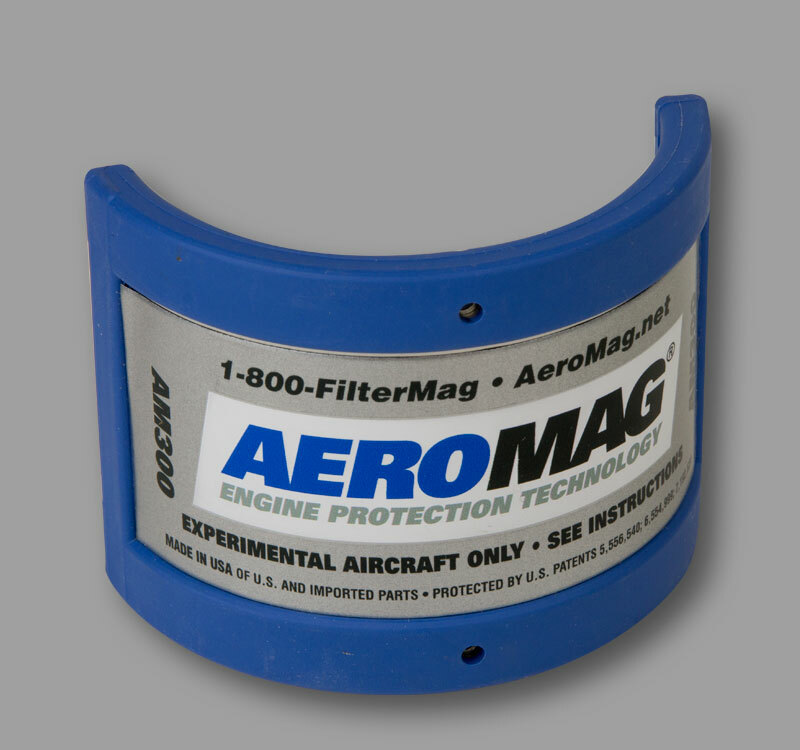 This provides twice the opportunity for AeroMag to capture wear-causing particles in your oil. 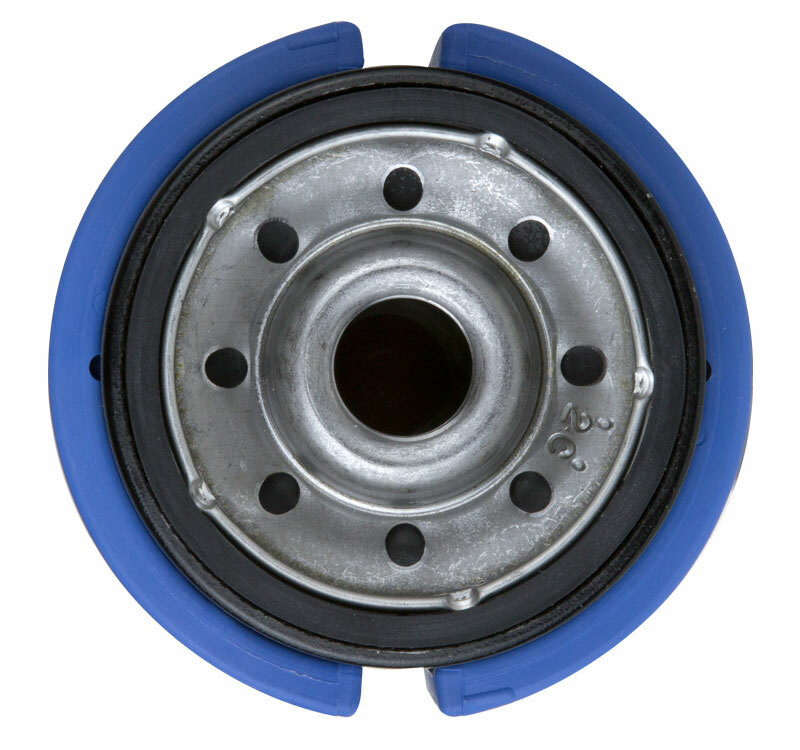 A single AeroMag gives your engine powerful protection to remove wear-causing particles at a lower cost. 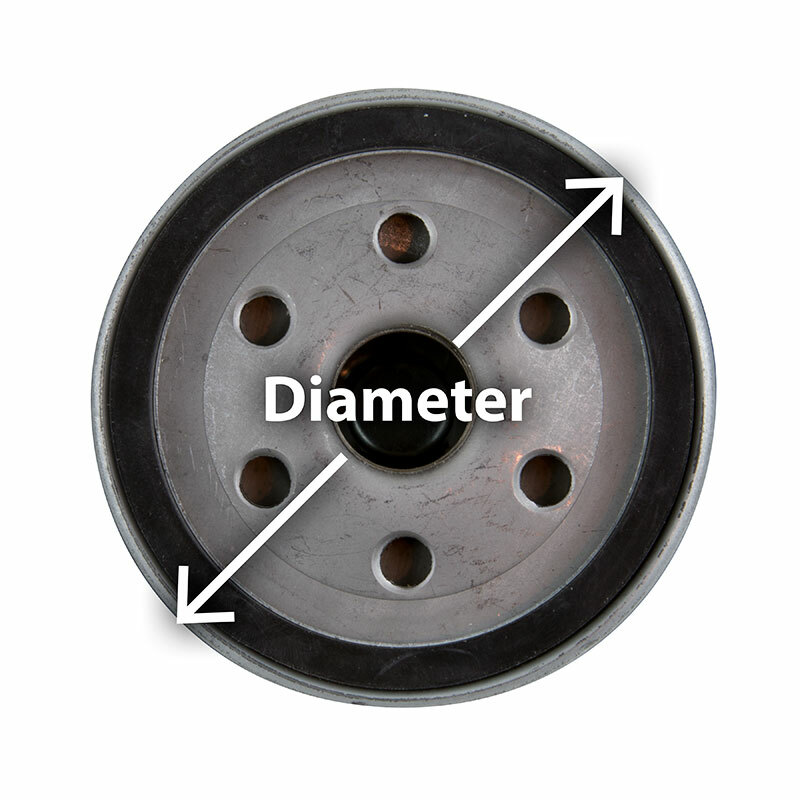 Search for your filter’s diameter at a filter manufacturer’s website. 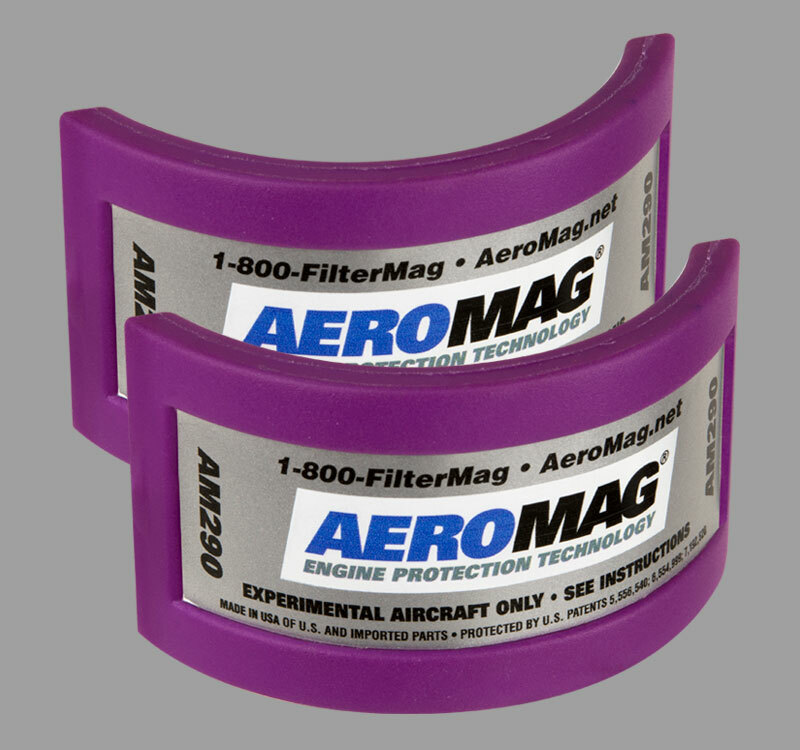 AeroMag models come in two sizes: Medium (AM300) and Large (AM365). No matter what the size, pairs cost the same, and singles cost the same. 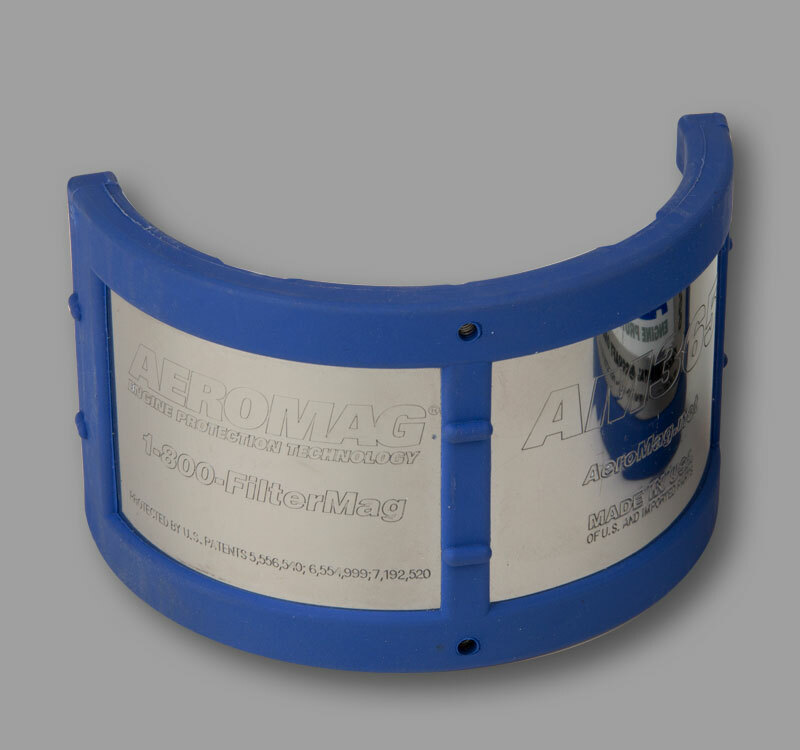 Small (AM290) fits most Rotax engines with oil filters from 2.5 in. (64mm) to 2.8 in. (71mm) in diameter. Medium (AM300) fits 3.0 in. (76mm) oil filters at least 2.625 in. (67mm) tall. 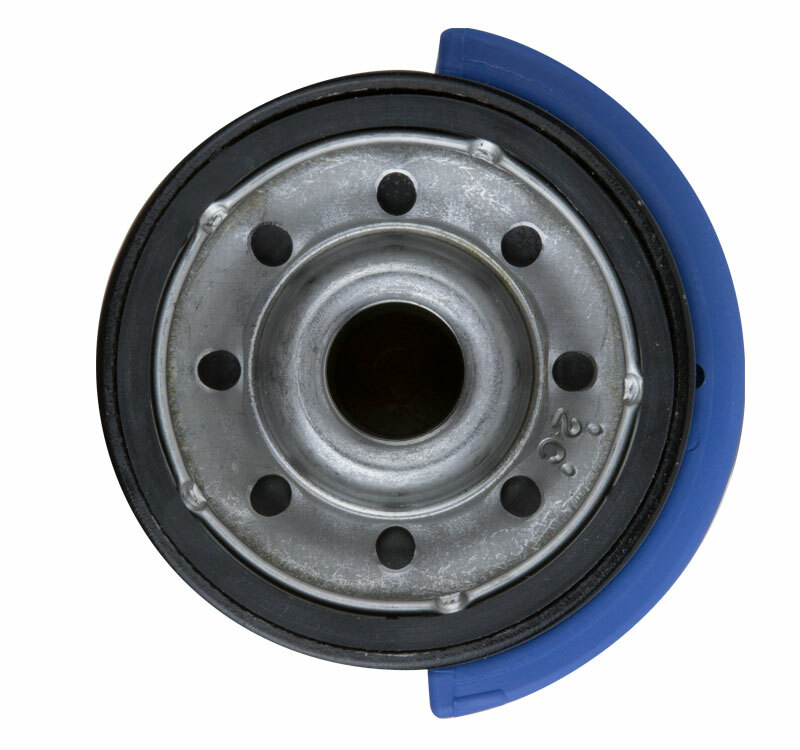 Large (AM365) fits most Continental and Lycoming engines with at least a 3.625 in. (92mm) diameter oil filter. For most Continental and Lycoming engines with at least a 3.625 in. diameter oil filter. Fits oil filter diameters from 2.9 in. (74mm) to 3.5 in. (89mm). For 3.0 in. oil filters at least 2.625 in. tall. Fits oil filter diameters from 2.5 in. (64mm) to 2.8 in. (71mm). Fits oil filter diameters from 3.6 in. (91mm) to 4.2 in. (107mm). 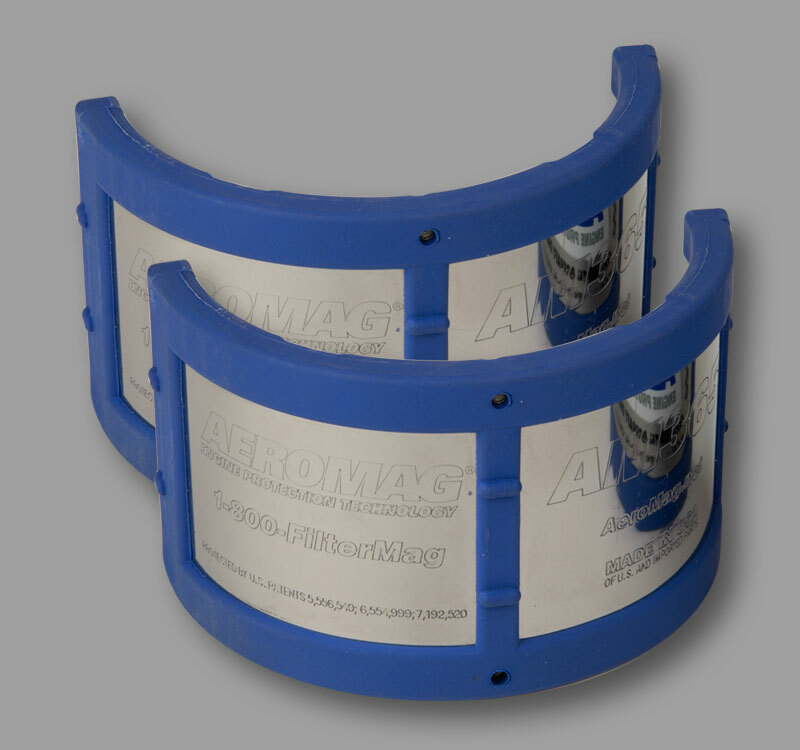 Prove AeroMag’s effectiveness for yourself. 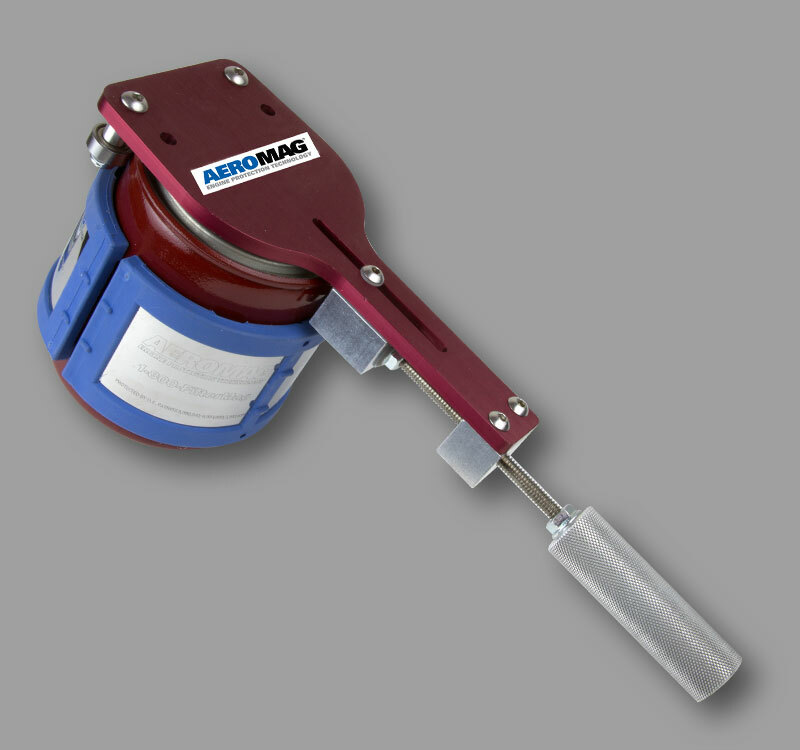 AeroMag’s Filter Cutter is a high-quality tool that makes fast work out of safely cutting open a spin-on filter without creating any metal debris.